You may read this book and think.. I know you feel UNBELIEVABLY unwell. I know it seems like more than ‘anxiety. I know you are seeking an ‘answer’ – something that will ‘take it all away’. I too tried every ‘remedy’ ever invented and I just stayed stuck. Until I implemented the principles in this book. but doing the PRACTICE will CURE you! Anxiety is a perfectly normal and necessary part of life. But what about STRESS ? Isn’t it a bad thing?.. Now look at the typical symptoms of a panic attack..
We panic because we make a MISTAKE! Why do we have REPEATED attacks?!! 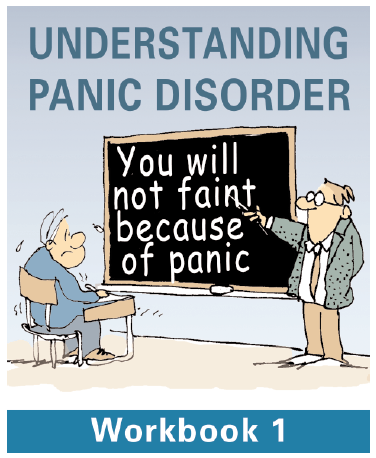 It is fear of the panic itself that leads to further attacks..
Why AVOIDANCE makes things worse..
© WordPress. Premium WordPress Theme.